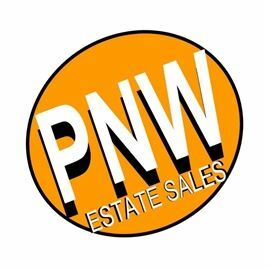 AddressThe address for this sale in Sumner, WA 98390 will be available after 9:00am on Thursday, May 9th, 2019. We accept Cash, Credit, and Debit. ALL SALES FINAL * NO refunds, guarantees or warranties. NOT responsible for accidents or injury on the premises, please be careful and as always, Safety First. Antiques and more.. pictures coming soon.